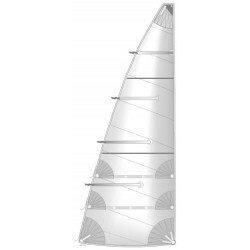 At Horizon Sails we are passionate about helping sailors choose the right sails for their boats. Since 1996 we are building quality cruising sails for all types of sailing boats, from traditional yachts to big cruising boats. 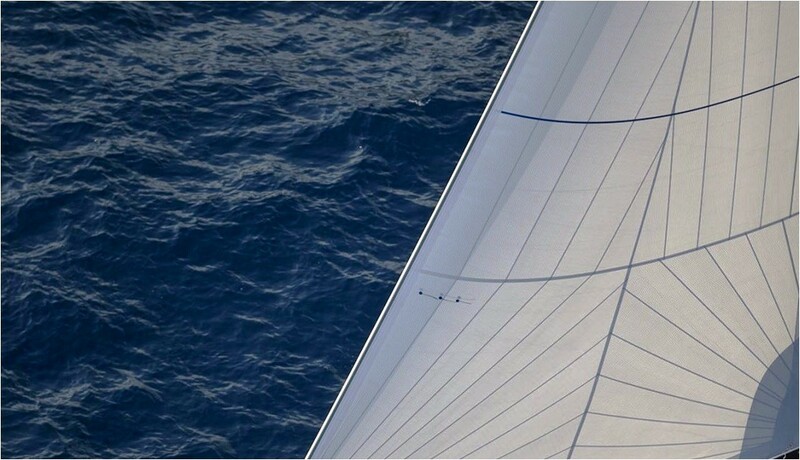 All our sails are made in Europe and individually designed and constructed to the highest level of performance and durability. Each sail is designed as per customer’s specification. 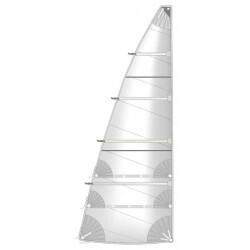 We use 3D modelling sail design software and laser cut to construct sails with the best shape and performance. We work in modern sail loft which meet the security regulations and environment standards. The sails are build by our skilled sailmaker with excellent handcraft. We carry out rigorous controls at each stage of manufacture. 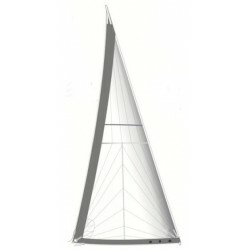 Every sail is the result of a combination of experienced sailing staff, craftsmanship and high-tech tools such as computer aided sail design and manufacturing, special sewing platform and laser cutter. We use the best materials from United Kingdom, USA, Germany and Sweden and carefully select the fabric for your specific needs with consideration of the type of boat you sail and the function of the sail itself. 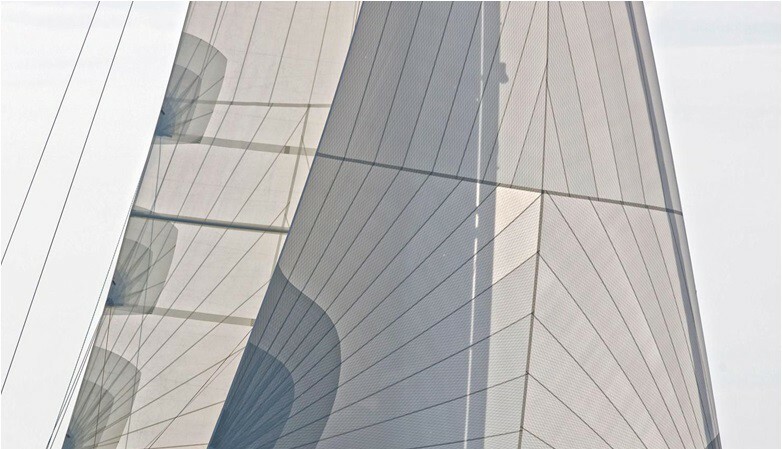 Our sails construction techniques guarantee durability, performance, design accuracy and optimum shape maintenance. The sails cloth we use are provided by the best world manufacturers Dimension Polyant, Contender, Challenge Sailcloth, Bainbridge. 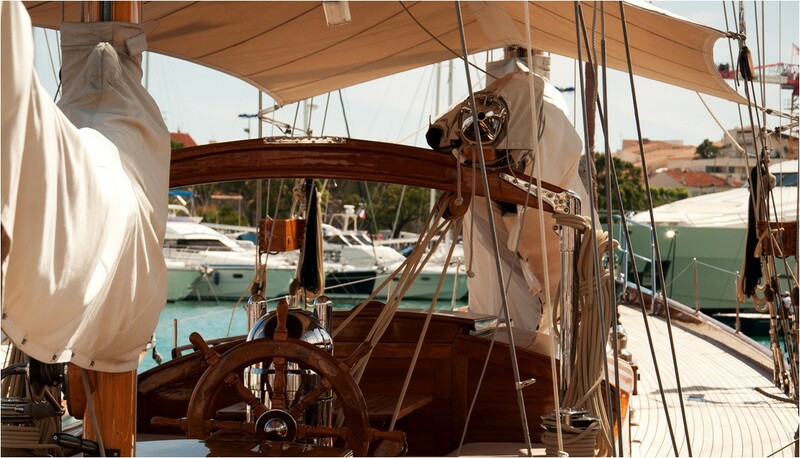 Our sails are with high tenacity and quality finishes. 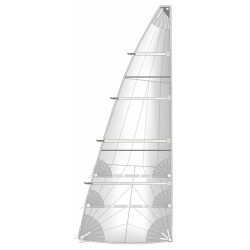 We offer among the lowest online price in the market for top-quality sails and accessories. Our sail loft produce a wide range of sails, mainsail, furling genoa, jib, gennaker, spinnaker, spinnaker sock, lazy bag, lazy jack, bimini and many others. We apply the traditional sail craftsmanship to build the sails that will meet your expectations. Our sail loft accept online orders and we ship worldwide. 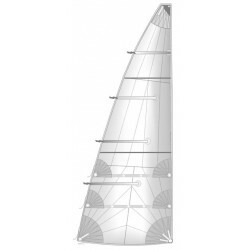 You can send your sail sizes using our measurement forms. The average manufacturing time is 3 weeks. For all our sails we offer a two year warranty of quality, service and value. High quality material, modern and efficient sailloft and skilled sailmaker is our key to provide you high standard sails. Whether you sail across a river, bay or ocean, order your quality sails online and save money, now !